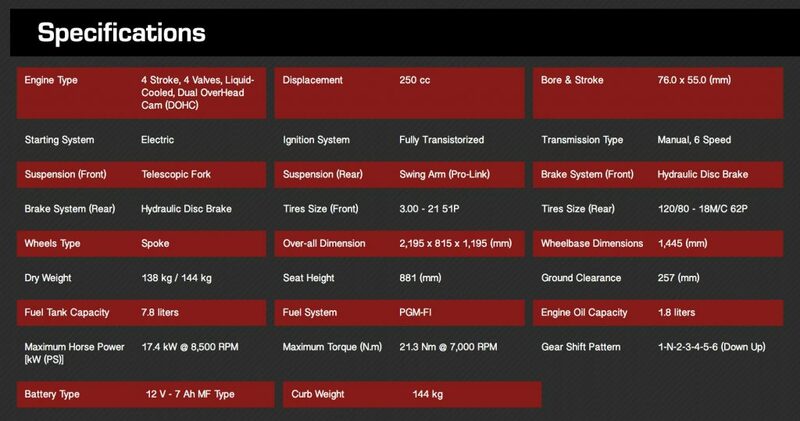 Equipped with inverted and long-travel front fork and a pro-link rear suspension. 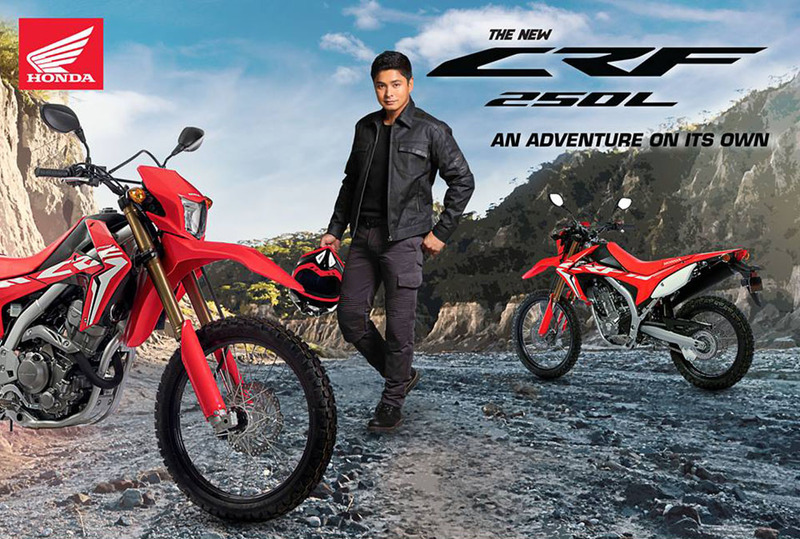 Powerful 250cc fuel-injected engine built to deliver enough output at the rider’s will. 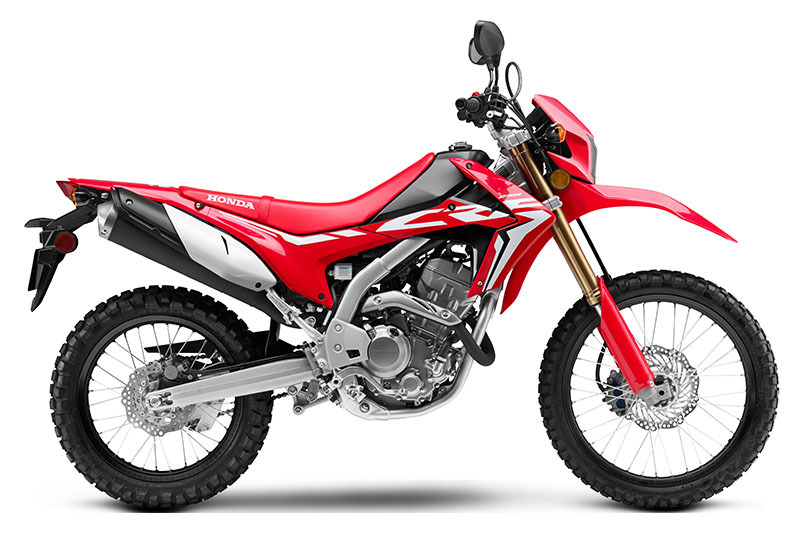 Style upgrade that makes the bike sharper and more aggressive, with an on/off road sports design inspired by the CRF250R variant, giving it a tougher image while on the road. 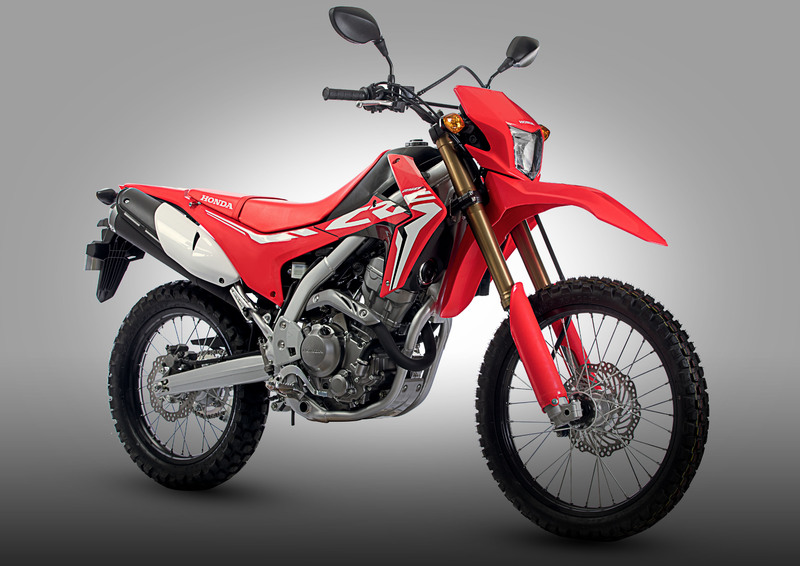 Notable color changes: Headlight cover was changed from white to red; Front fork color from gold to bronze; rim color from silver to black; and top and bottom bridge from silver to black. 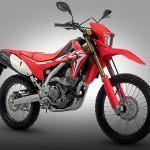 With this, fans of the off-road segment who are looking for their best adventure partner this year have something to look forward to with the New CRF250L. 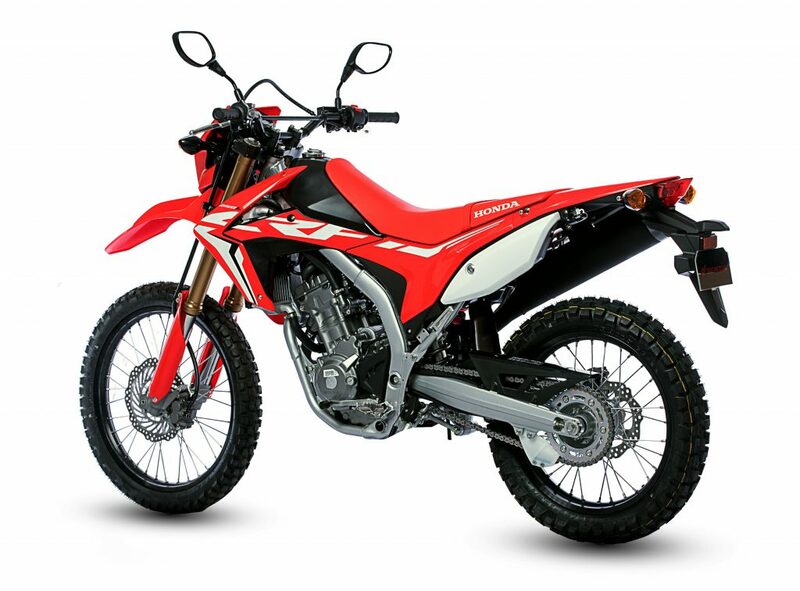 The suggested retail price of the New CRF250L is at Php232,900.00, visit your nearest Honda dealers nationwide.